Your 2016 horoscope predictions continue as we now look at Sagittarius love, romance and relationships for the full year ahead in 2016. Your in-depth yearly Sagittarius love horoscope 2016 is a relationship astrology reading looking in detail at your Sagittarius love life, friendships, as well as family and professional relationships in the year 2016. Your Sagittarius love horoscope forecast includes predictions for romance, Sagittarius family and work as well as Sagittarius love life throughout the coming year ahead. You can also read your full year Sagittarius horoscope 2016 for free, covering life in general, love, money, business and work. Astrology predictions and horoscope forecasts for all zodiac signs appear in the horoscopes 2016 page. You can also revisit your love and romance reading in the 2015 Sagittarius Love Horoscope. Your Sagittarius love horoscope for 2016, featuring relationship compatibility and romantic astrology reading appears below. While on paper the balance of power is on the romantic front this year, with Uranus not only spending all year in your romantic sector, as he’s done since returning in 2011, but he’s experiencing his best conditions since arriving to electrify your love life. Under pressure from much of the past few years Uranus and romantic forces would have been happy just for a lack of roadblocks, but it was the South Node’s departure in November 2015 that has allowed you to let the past go, just as major support from Saturn, who returned to your sign in September and will stay here until the end of 2017, kicked in. Saturn and Uranus will be on good terms all year, with that building throughout the year but then peaking in the final months just as Venus, planet of love will be moving through your sign. 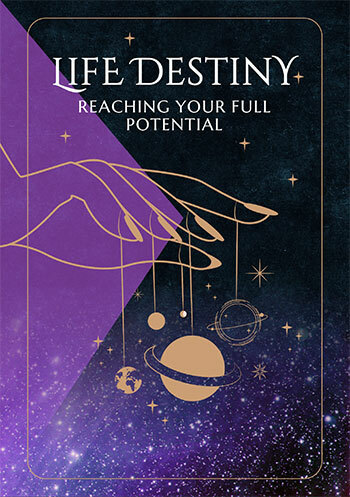 That support will also peak during the most romantically charged months of the year, which is when the faster moving planets will move through your romantic sector. This begins with the Sun’s return on the 20th March and should run its course with Venus, planet of love’s departure on the 30th April. It should but it won’t, due to the fact that Ceres, dwarf planet and goddess of the solar system, who is making her first visit to your romantic sector in 4 years, will decide she rather likes it here and instead of spending the just under 3 months she’ll normally spend here, she will instead spend 30 weeks in total or over half the year. Ceres will return on the 15th April while Venus, planet of love is still here and while she’ll leave on the 17th July, she’ll return for a double dip visit on the 13th October, this time not leaving until February 2017. It seems the love gods are making up for all you’ve missed out on, in previous years. However, while Saturn is a major support for matters of the heart, this is going to put pressure on your relationships during your annual relationship review. 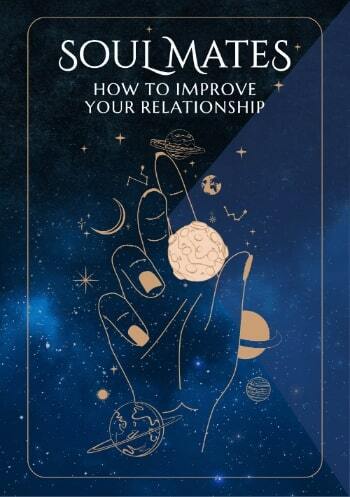 The Sun will move through your relationship sector from the 21st May to the 21st June, throwing the solar spotlight on your relationships, with Venus here from the 24th May to the 18th June and Mercury from the 13th June to the 30th June. This is a short, sharp annual relationship review, with the focus on your relationships for just under 6 weeks, but as each planet moves through they’ll move into opposition with Saturn, who will create some real wakeup calls. This will be over with quickly and your relationships will ultimately benefit from the wakeup calls this brings, allowing something more authentic to emerge. Useful for checking love horoscope compatibility between the Sagittarius love star sign and other zodiac astrology signs, our 2018 couple's horoscopes are personal astrology readings for two complement the personal forecasts based on your precise and exact birth chart!